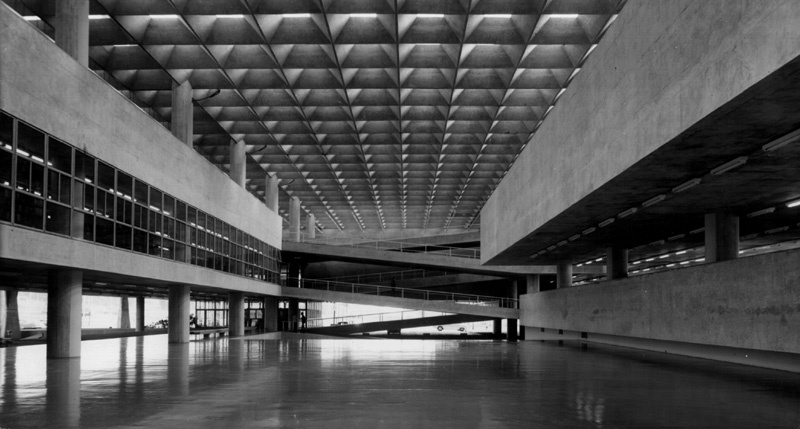 Between the 1964 military coup and its institutionalization in 1968, Brazil went through a complicated period of increasing violence and repression, which also coincided with the construction of the São Paulo School of Architecture, designed by Jõao Batista Vilanova Artigas along with a new curriculum. In a series of printed and public forums, Vilanova Artigas argued for the possibilities of architectural agency. He was opposed by younger faculty group Arquitetura Nova, who viewed him as a a passive collaborator of the regime and questioned the possibilities of resistance within the boundaries of the discipline. The debate still holds weight today: can architects play a role in political change, or must they leave their disciplinary boundaries to do so? Vilanova Artigas defended the right of architecture to think critical utopias. I argue that he attempted to construct such a utopia in the school, by establishing dissidence through pedagogy, and resistance through design.